Celebrate your little one's birthday with a birthday portrait session and capture the moment as they destroy their very own little smash cake. 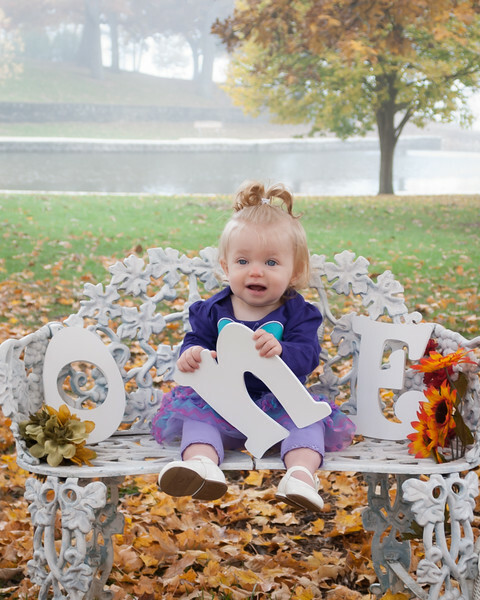 The 1st birthday is a big deal, but a birthday session is perfect fun at any age. This special session will include the smash cake and props to match your theme of choice. If you'd rather not watch your little one cover themselves with sugar, I'd be happy to switch things up and let them make a mess with fruit or finger paint instead. Either way, it's going to be a blast. Please visit the Photo Session Guide for details on your birthday portrait session with Christi Rae Photography.